With the premiere of "Star Wars: The Last Jedi" on December 15, fans just might get the answers to their burning questions, such as whether Rey will join the dark side, or why Luke Skywalker spent his years "exiled" to a faraway rocky refuge. Before the film is shown, however, fans can already have a bit of intergalactic fun while on the go, with a virtual battle waged on the road. Grab is offering an ultimate Resistance/Republic experience with a new Star Wars app theme, which can be activated once a user chooses if they are allied with The Resistance or The First Order in the app. 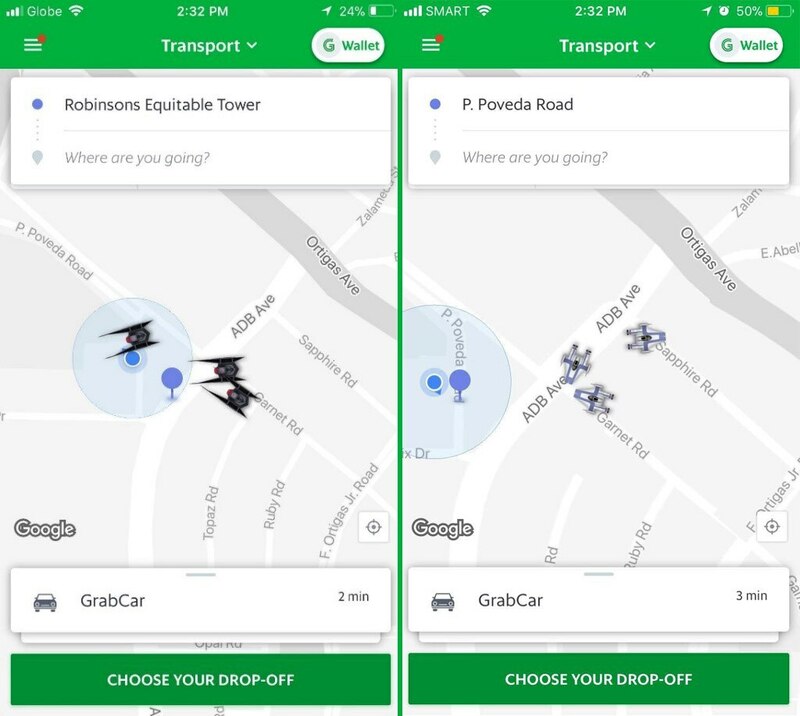 Once they pick their side, users can get the chance to see Grab's vehicles decked out in either Resistance or First Order regalia as they traverse the streets. Aside from participating in a battle, app users can have the chance to win premium items, free tickets to a private "Last Jedi" screening, and even the grand prize of an all-inclusive trip for two to the world’s largest privately-owned Star Wars memorabilia museum, Rancho Obi-Wan in San Francisco, California, USA just by riding Grab. Road warriors across the Philippines, Thailand, Singapore, Malaysia, and Vietnam can join the virtual "battle", which will run runs from November 14 until mid-December, where all activities will culminate in a final battle event where the Top 5 riders from each side will battle it out during the Final Showdown event on December 16. To win the battles and unlock the weekly prizes, recruit friends to your chosen side. Every battle is less difficult with some company on your side. With GrabPay, you can earn double reward points for every ride. That's two times the fun and winning chances! GrabRewards do expire. Just like points earned from January to June this year expires on Dec. 31 so don’t let them go to waste, redeem those hard earned points and unlock Star Wars premiums and prizes. But don’t worry because your GrabRewards tier is maintained even if rewards are already redeemed. Just keep on booking and riding Grab to earn more points. Also, for Platinum and Gold members, rewards are extra special so you can also get access to special prizes from Grab. Information is power. Follow Grab’s Facebook page and check out the latest updates on new battles and hints every week. Good luck on choosing your side! May the force be with you.